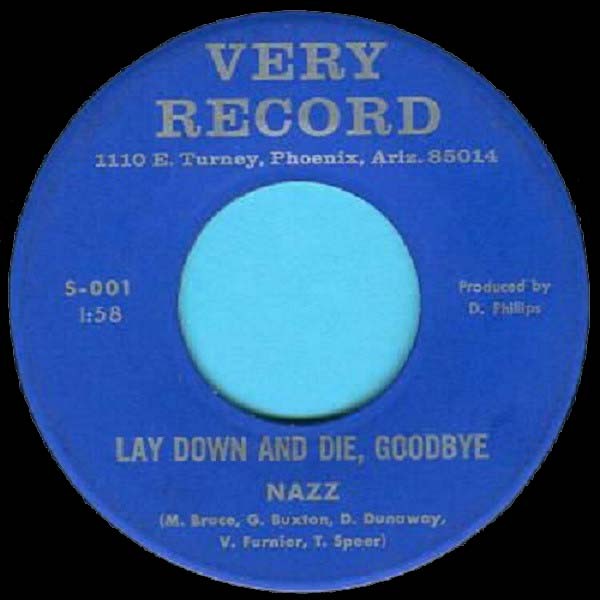 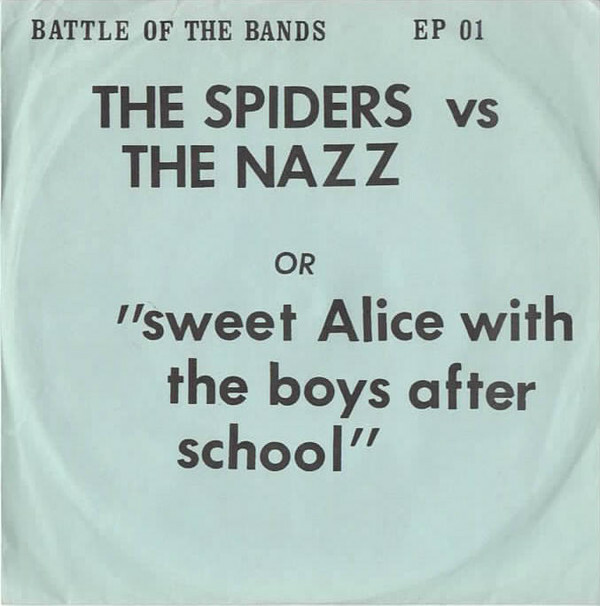 This is the third single release to feature Vince Furnier, Dennis Dunaway and Glen Buxton, now going under the name The Nazz. 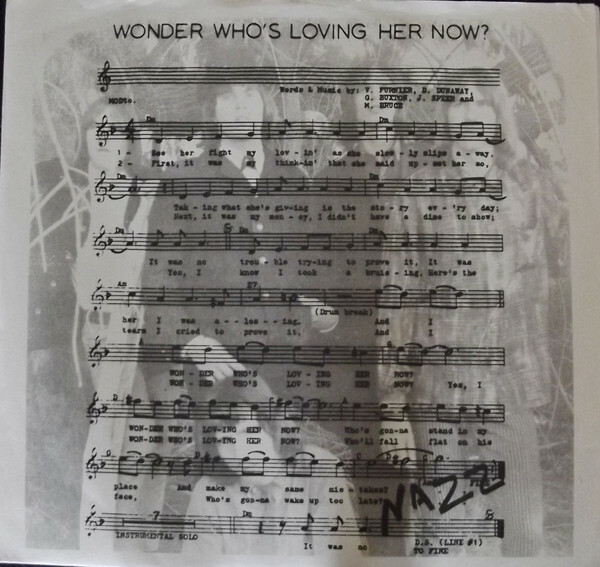 with lyrics superimposed This is a *fake* white label promo produced in 1995 with the sides switched. 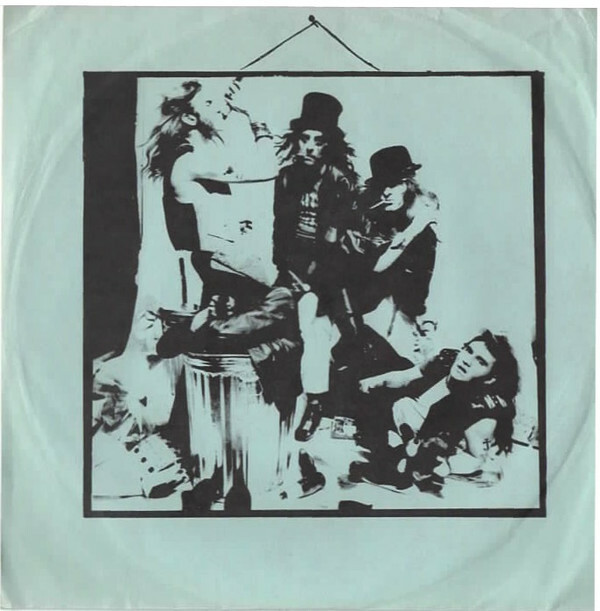 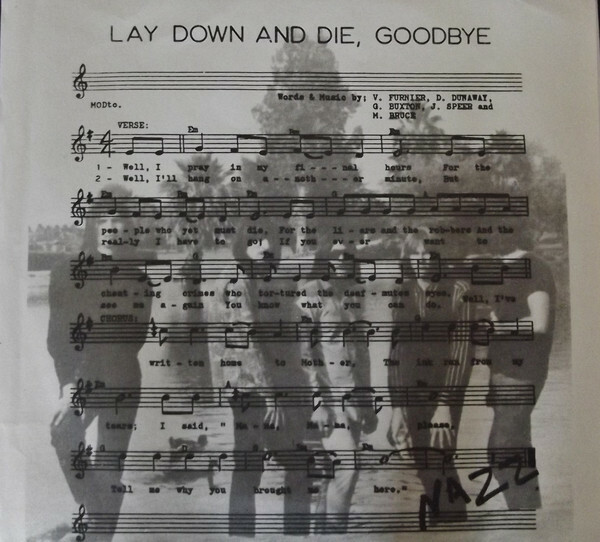 This is a bootleg single combining early tracks on one EP.